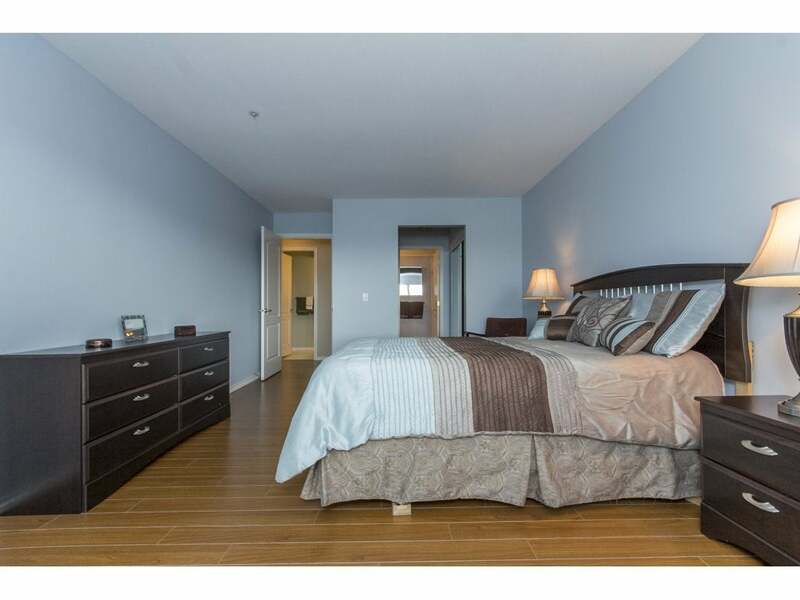 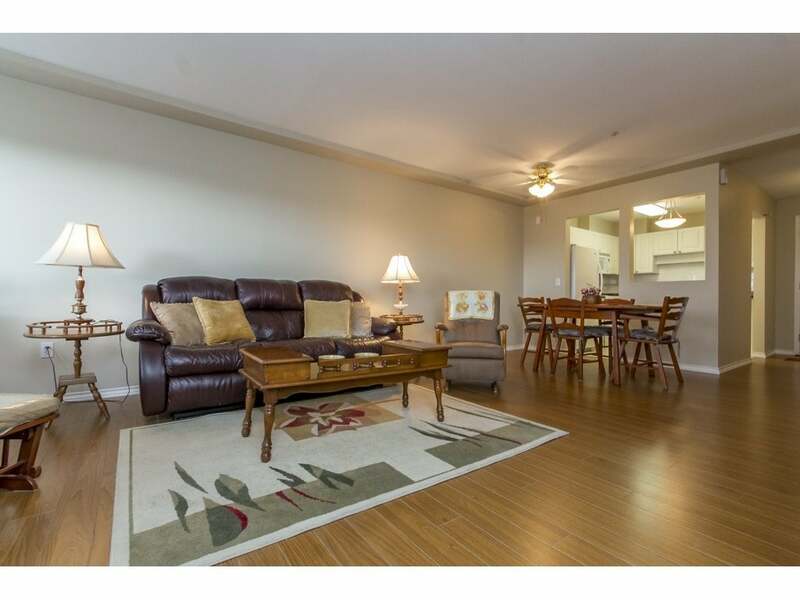 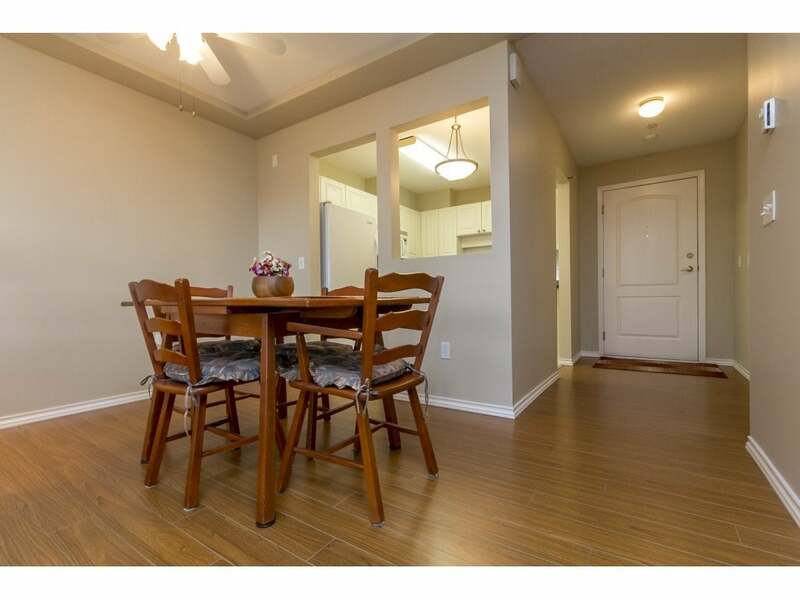 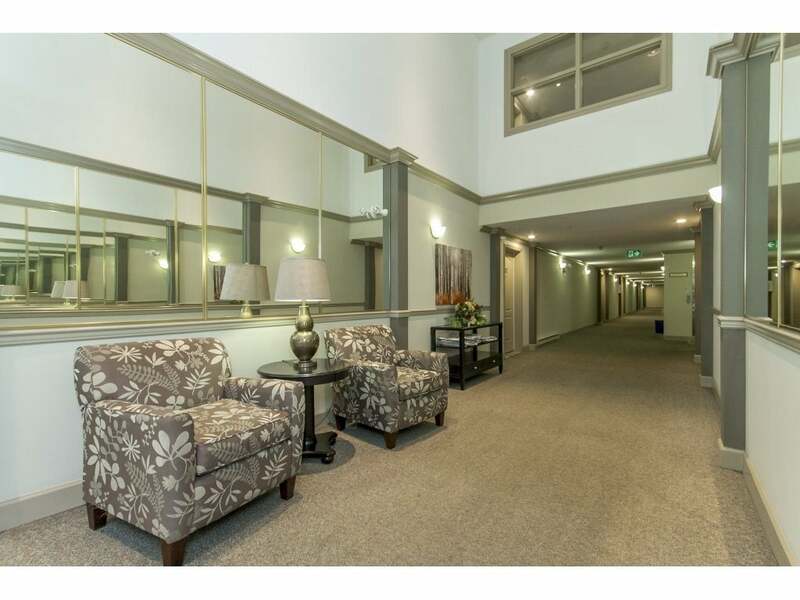 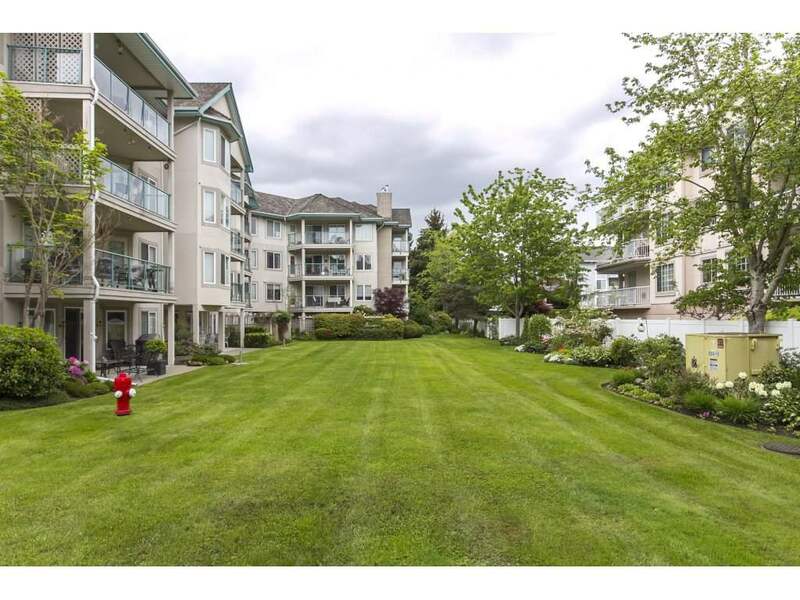 Bright and spacious 2 bedroom 2 bathroom top floor unit. 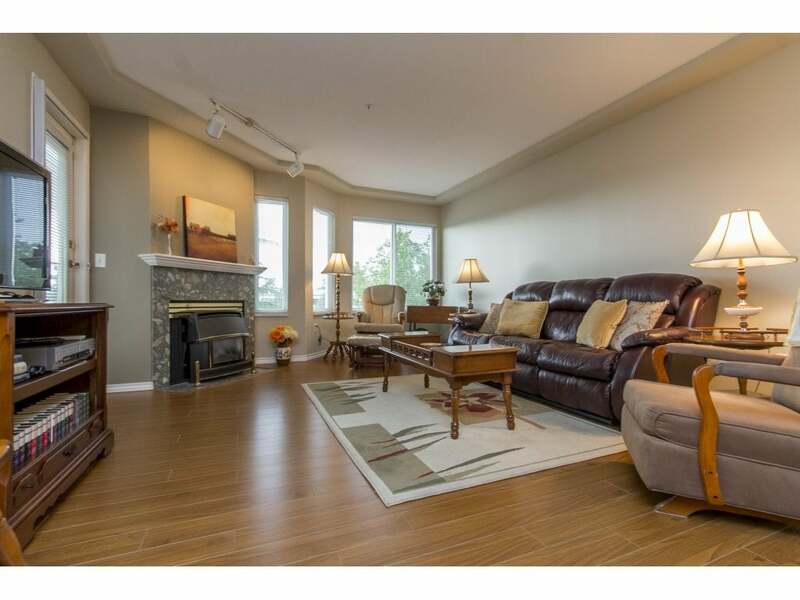 Lovingly maintained unit and move-in ready in beautiful Countryside Estates! 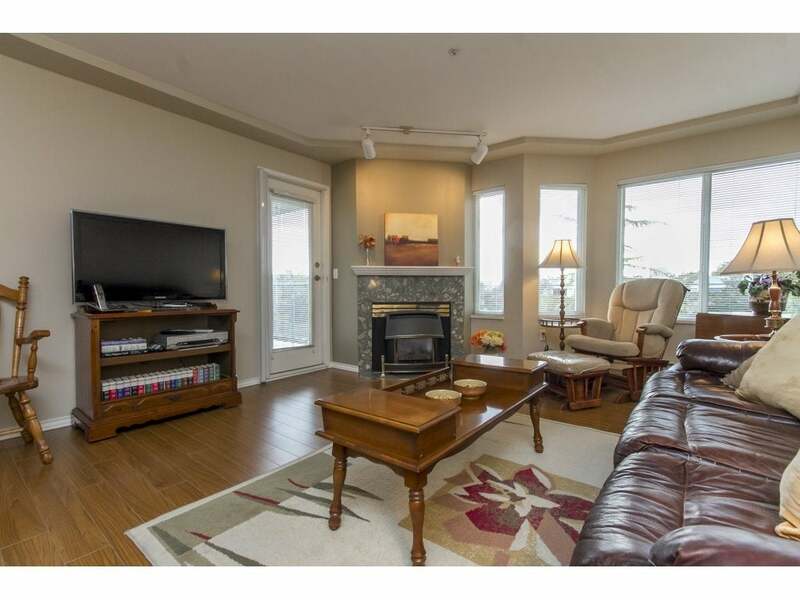 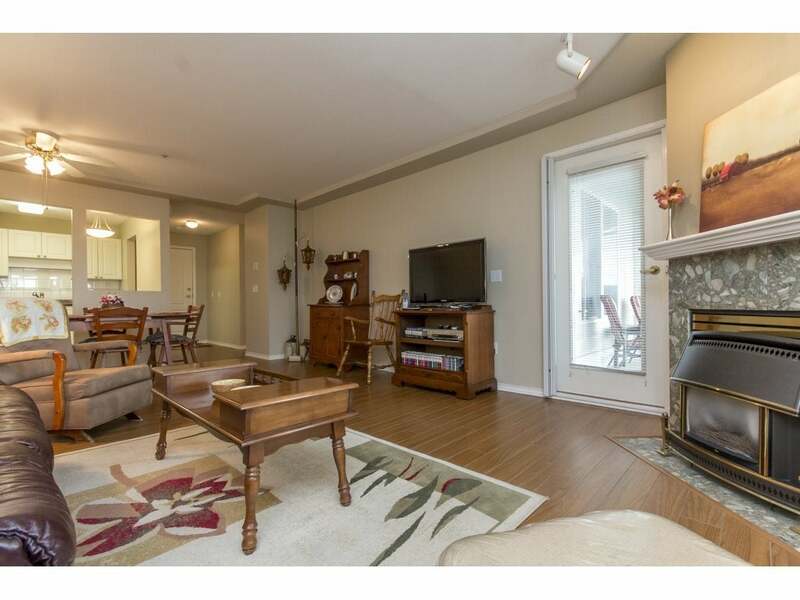 Large open living room and dining room with cozy gas fire place that will accommodate all of your furniture. 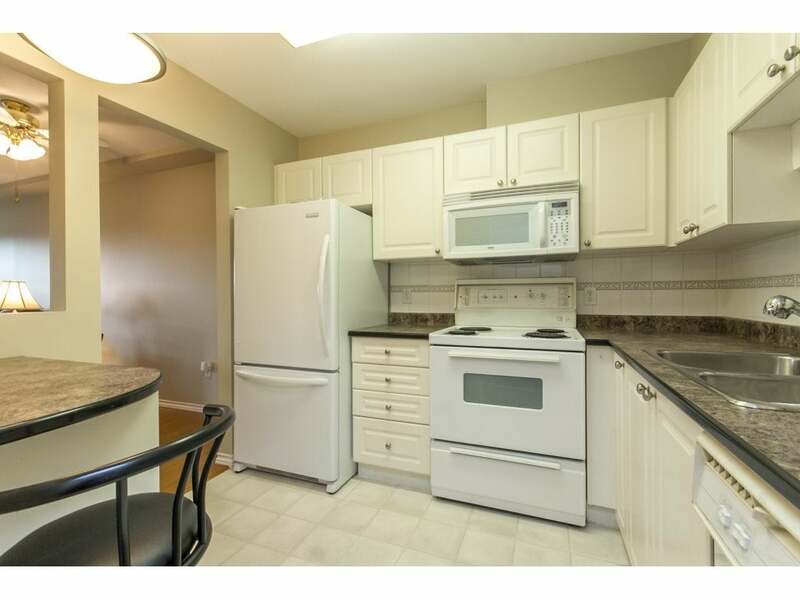 Contemporary kitchen with lots of cupboard and counters. 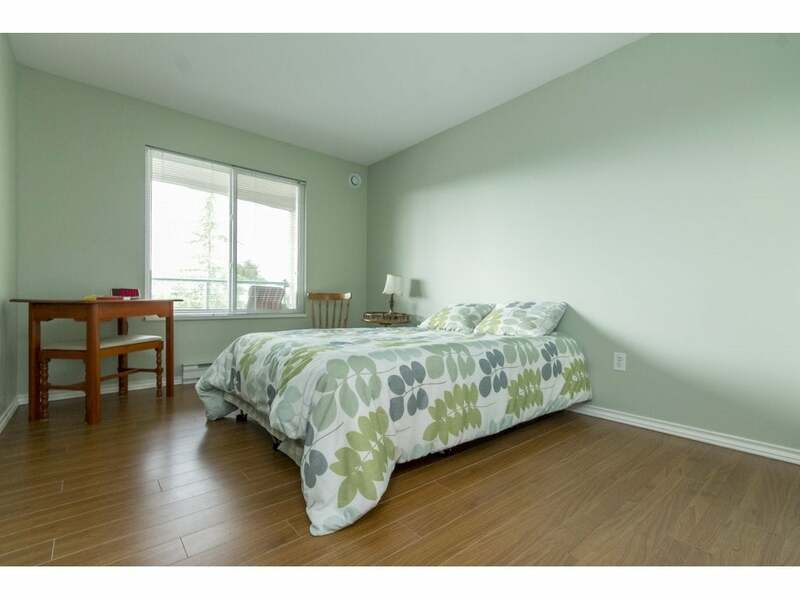 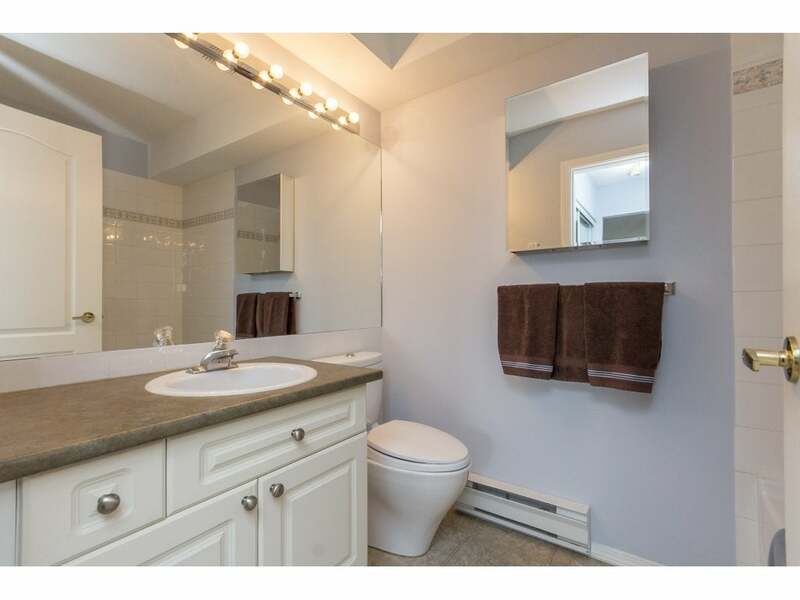 Lovely laminate flooring and fresh décor throughout. 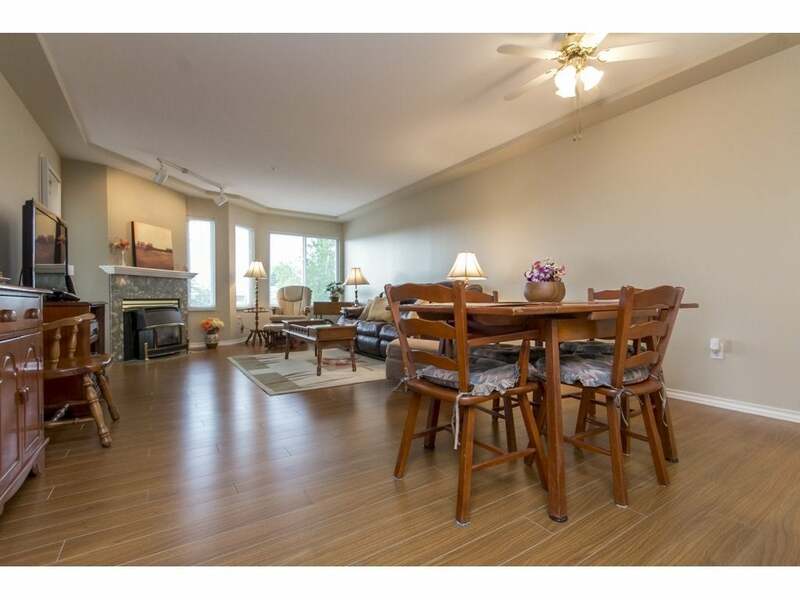 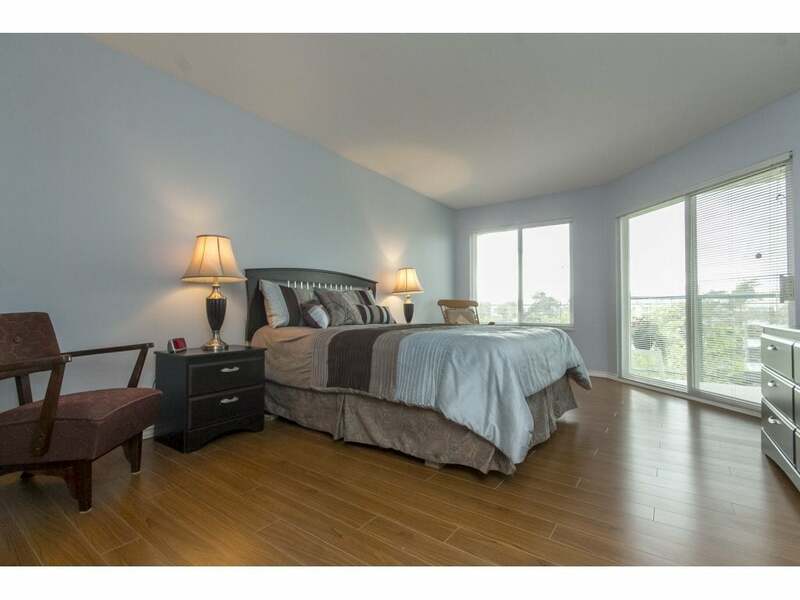 Huge master with walk through closets, full en-suite and sliders to west facing covered sundeck. 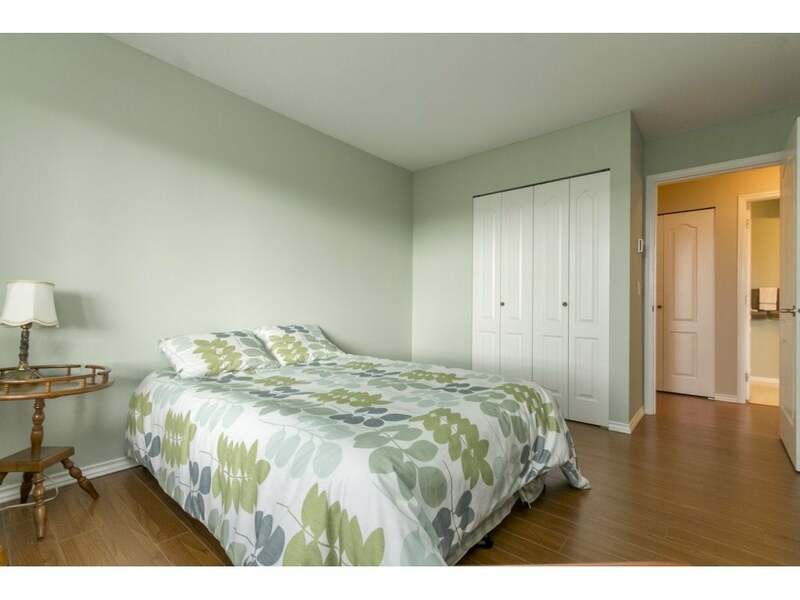 Additional bedroom perfect for guests or home office. 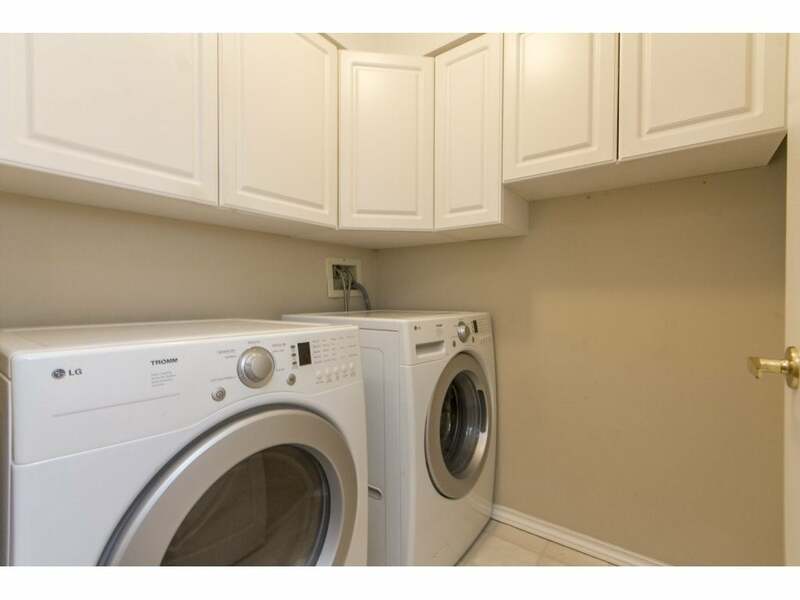 In suite laundry room provides great storage. 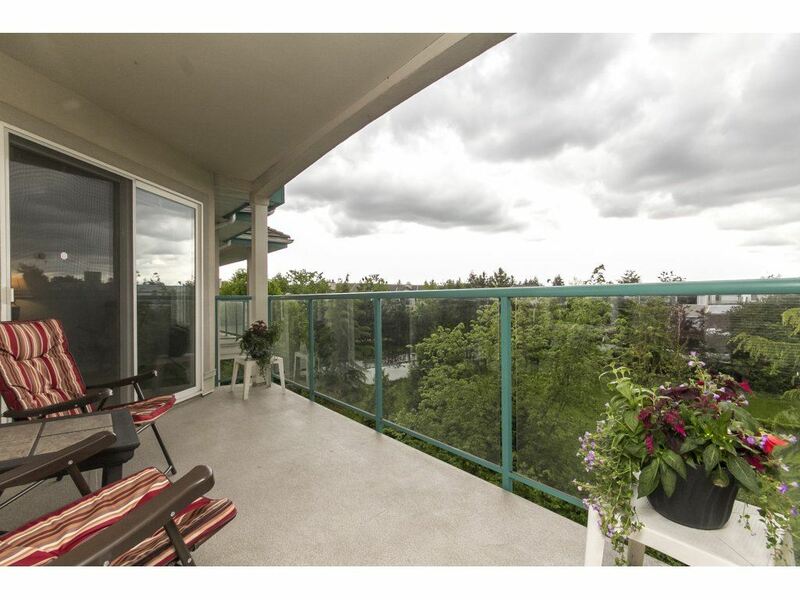 Lovely covered sundeck perfect for entertaining. 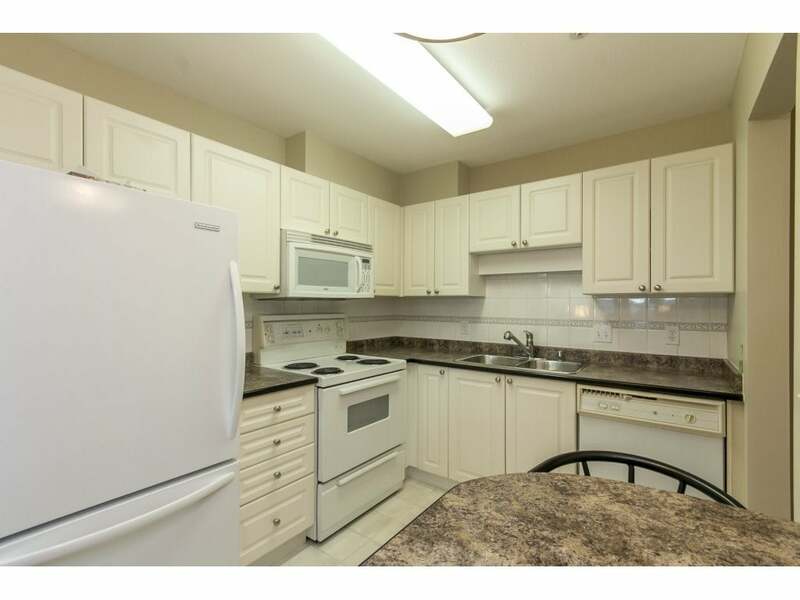 Convenient additional storage locker on same floor. 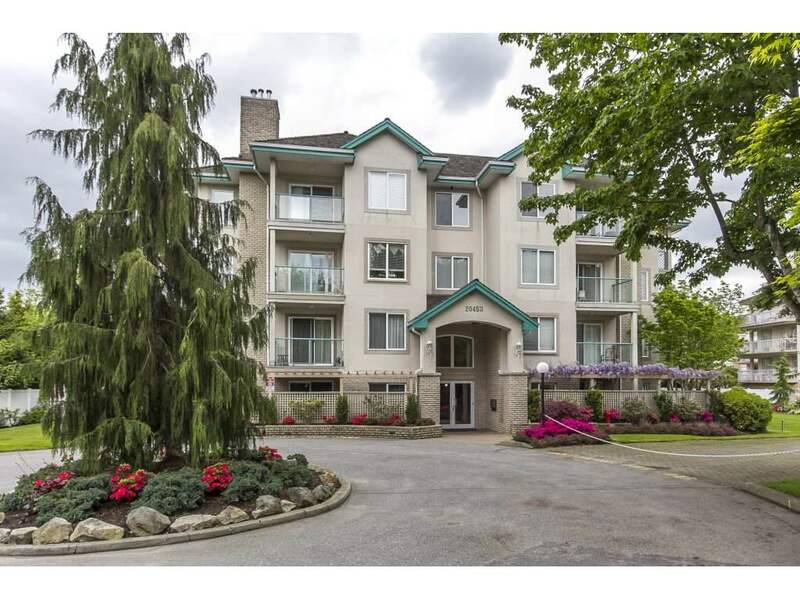 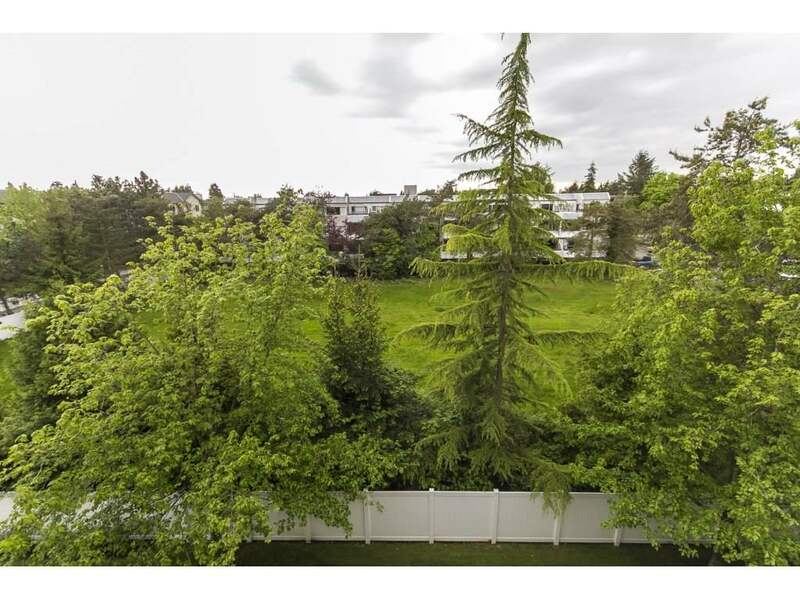 Great location walk to shopping, restaurants & parks. 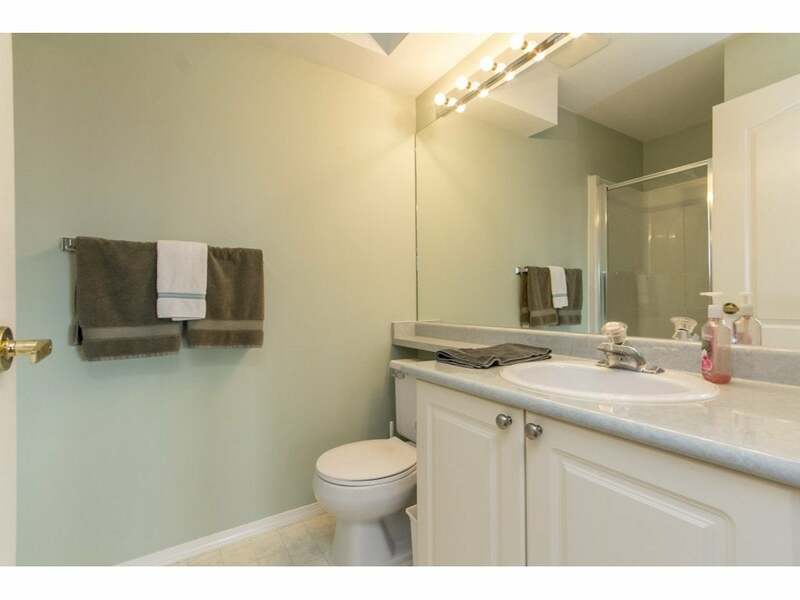 2 pets allowed (dogs or cats).